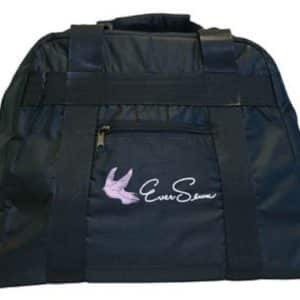 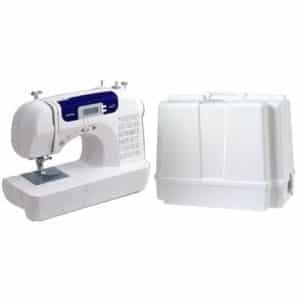 【Sewing kit include】Come with extra sewing kit including 60 spools, very convenient and portable to carry. 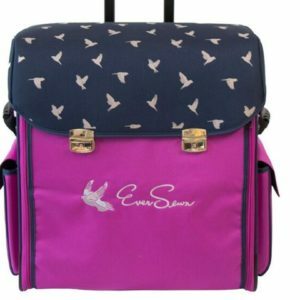 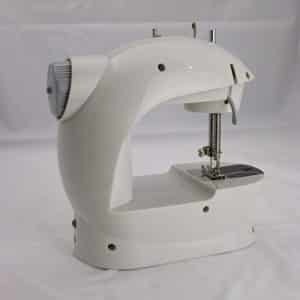 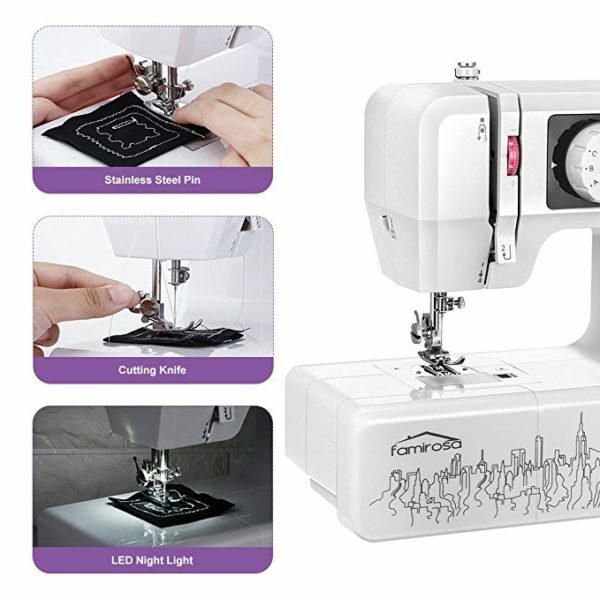 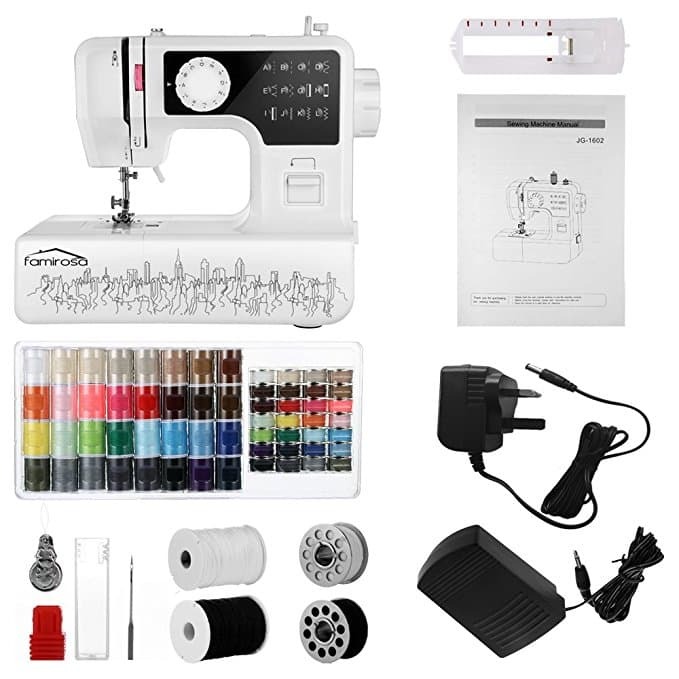 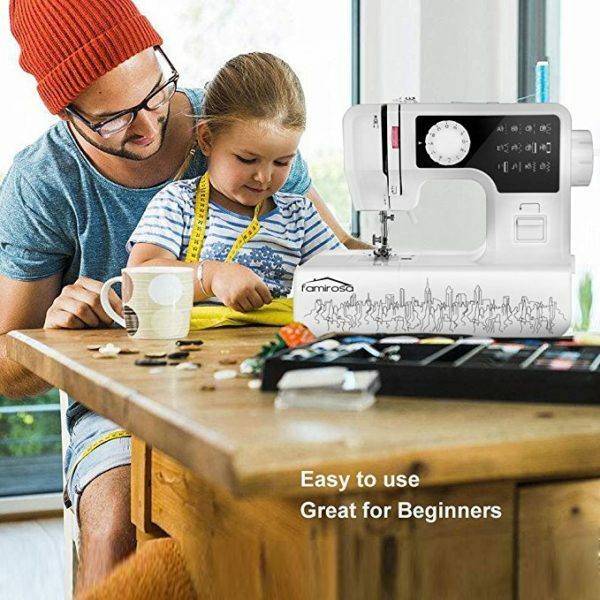 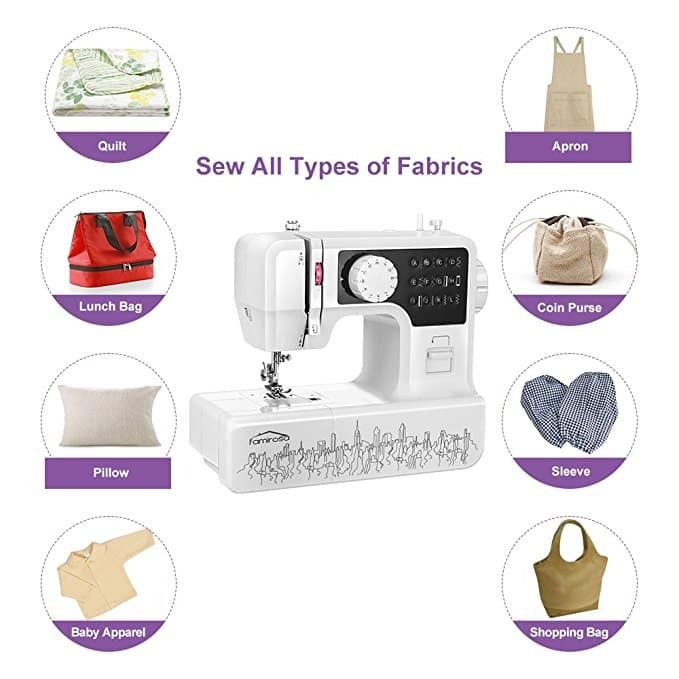 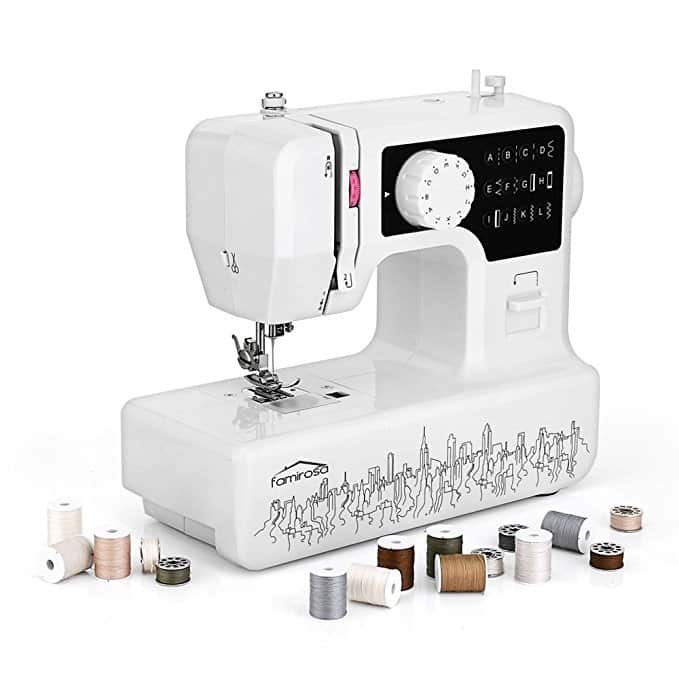 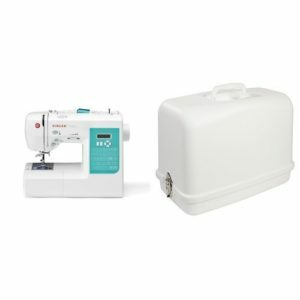 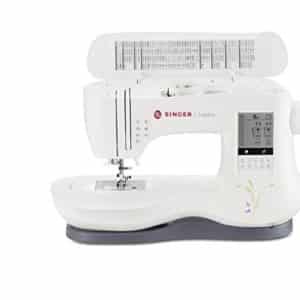 【12 unique built-in stitches】This sewing machines including decorative, blind hem, zigzag and stretch stitches and one-step auto-size buttonholer for virtually perfect buttonholes meet your different needs of DIY sewing. 【Safety & Easy operation – Great for beginners】Anti-slip Bottom Pads to ensure the overlock sewing machine stay firmly during operation, safe to use. 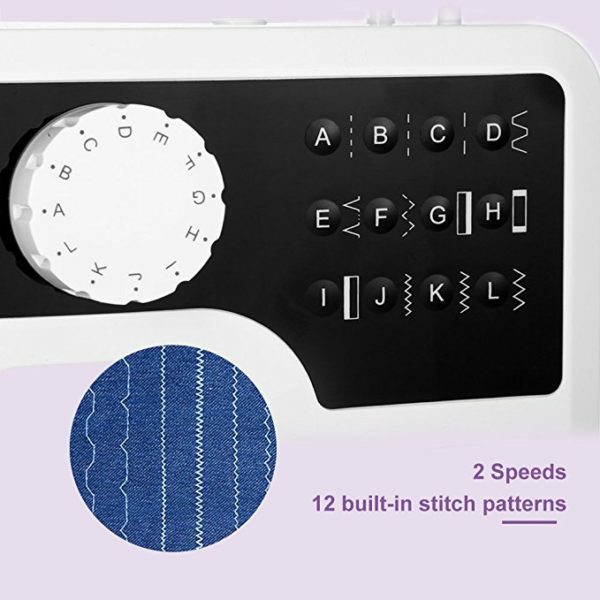 One button to turn on/off, you can see all the little details in your work for easy threading. 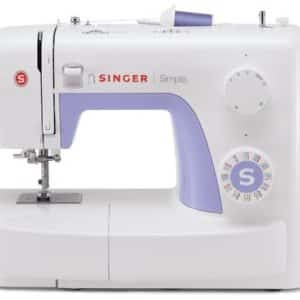 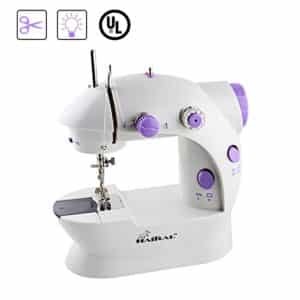 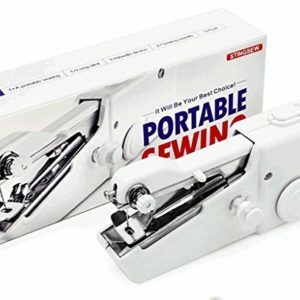 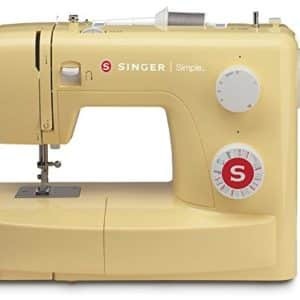 【Adjustable Sewing Speed】Choose between 2 speeds (high or low) and hand switch or foot pedal for your ideal comfort level.For ensure that any novice or even a master can work with on their projects in a hassle-free manner. 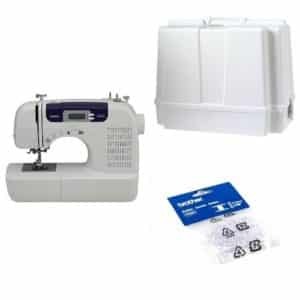 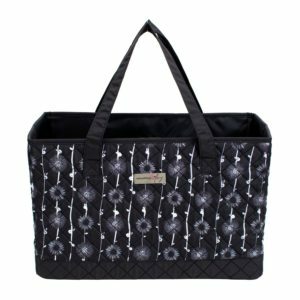 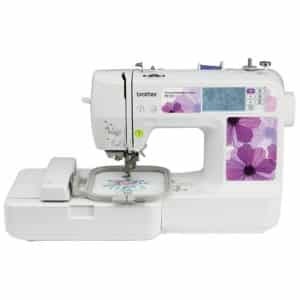 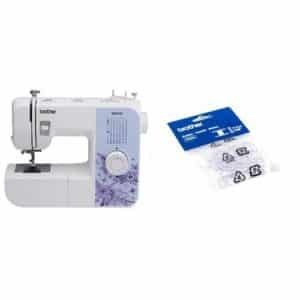 The low speed is suitable for sewing beginner and complex projects. 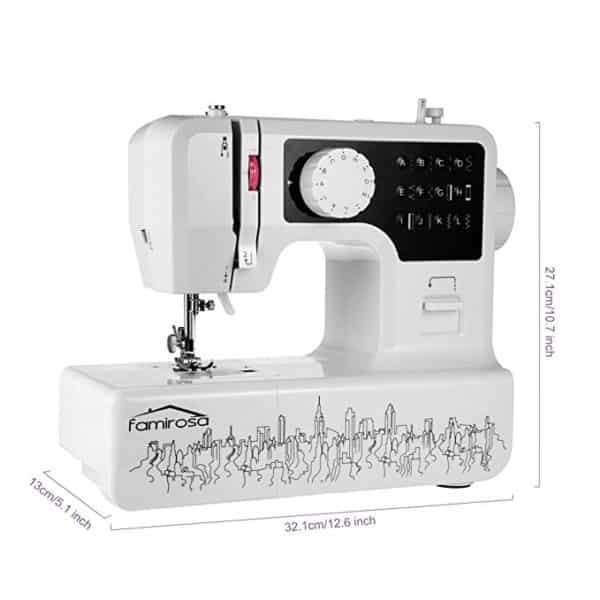 【NO RISK PURCHASE】Famirosa always stands behind our products and customers, if you receive any defective item, we provide FULL REFUND or FREE REPLACEMENT.